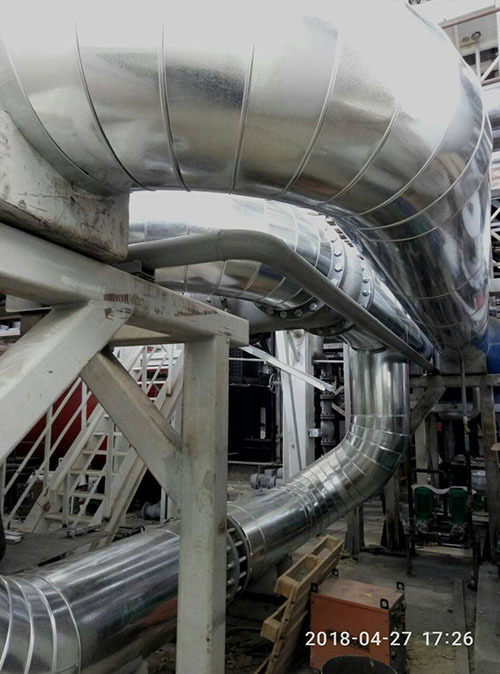 The Effective Thermal Insulation of Pipelines. 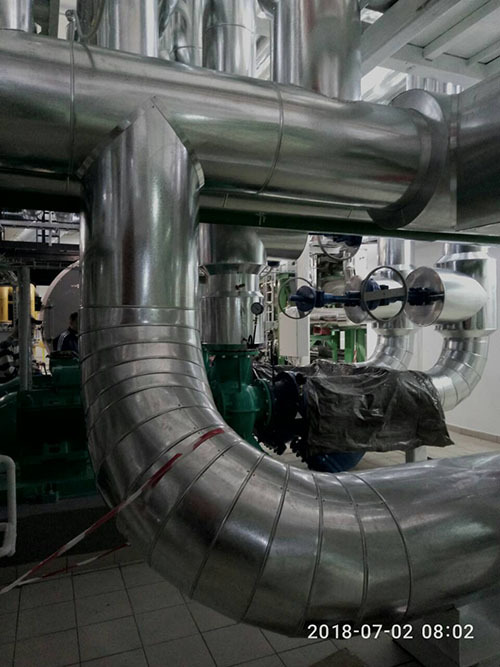 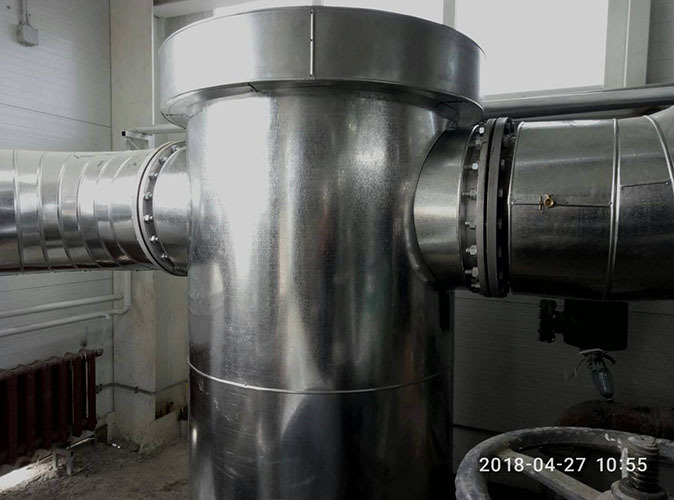 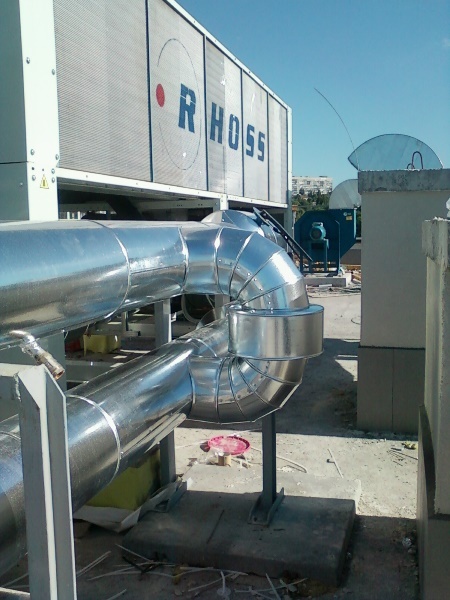 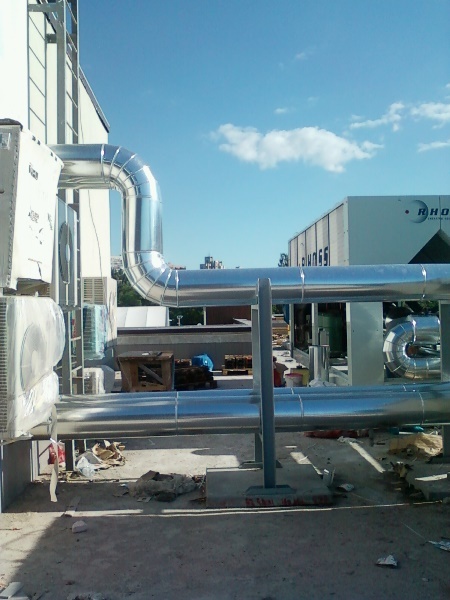 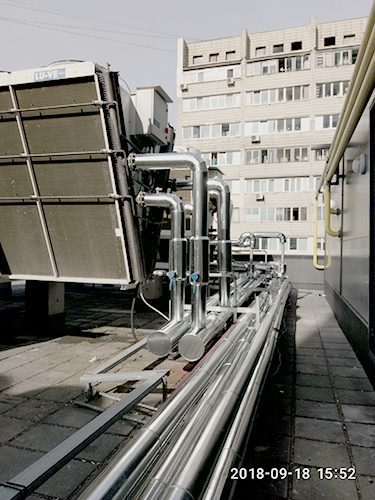 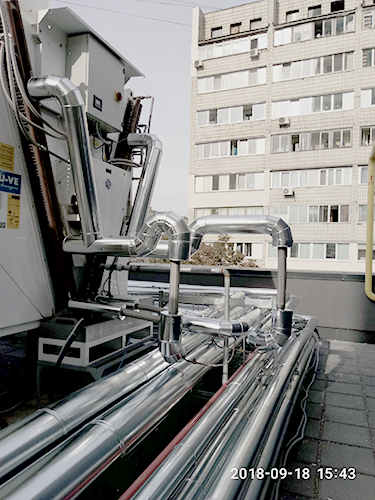 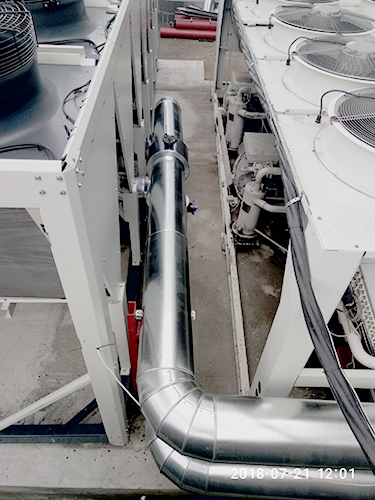 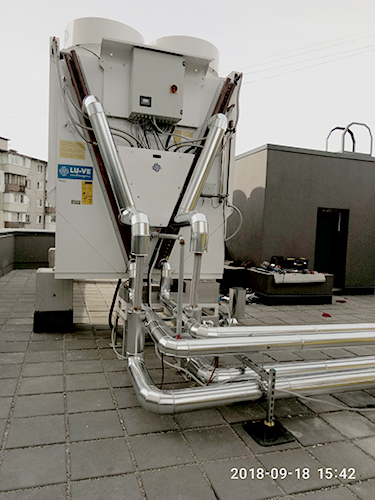 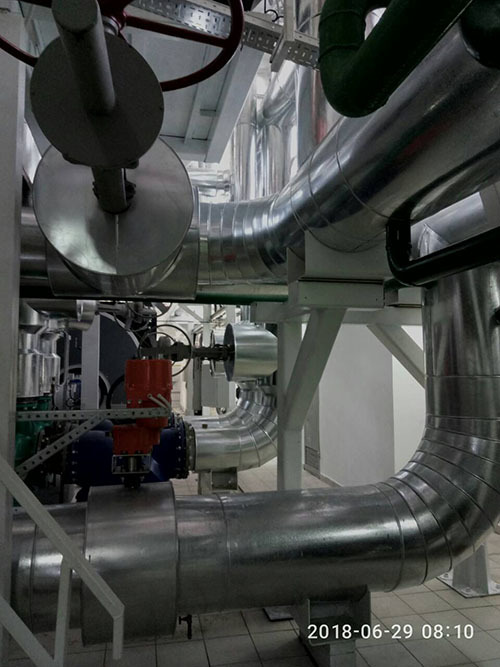 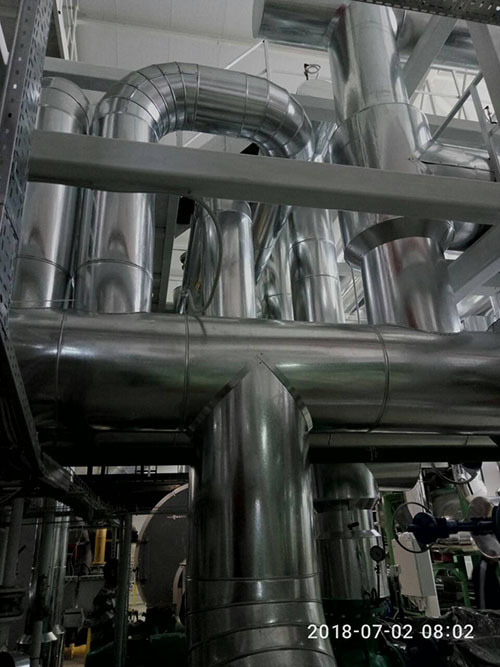 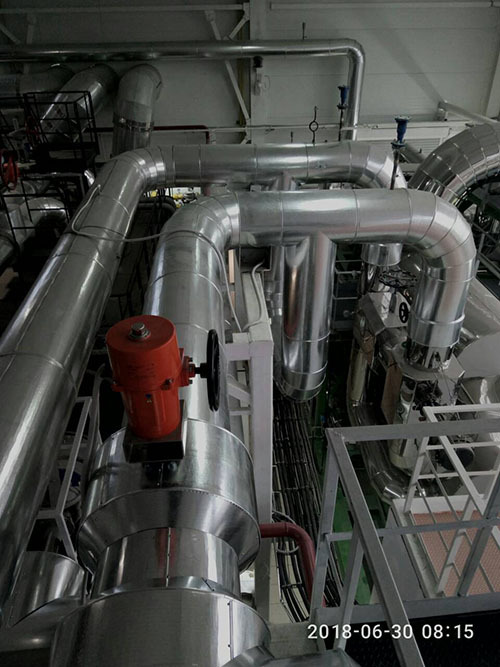 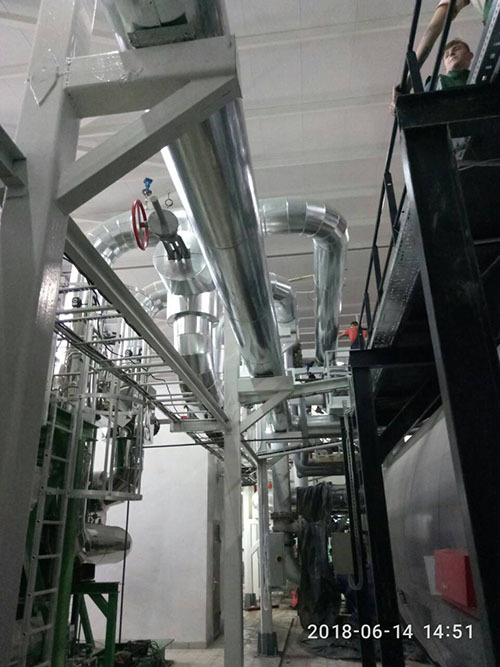 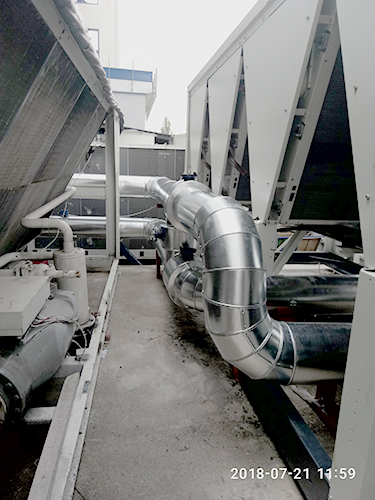 The company «Promteplozakhist» is undertaking development and production activity in the area of the energy-saving technologies, including heat and cold insulation. 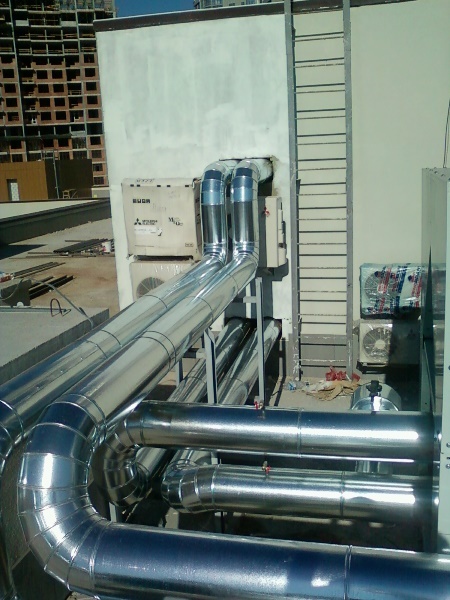 Insulations of all kinds of pipes and pipelines is our general direction. 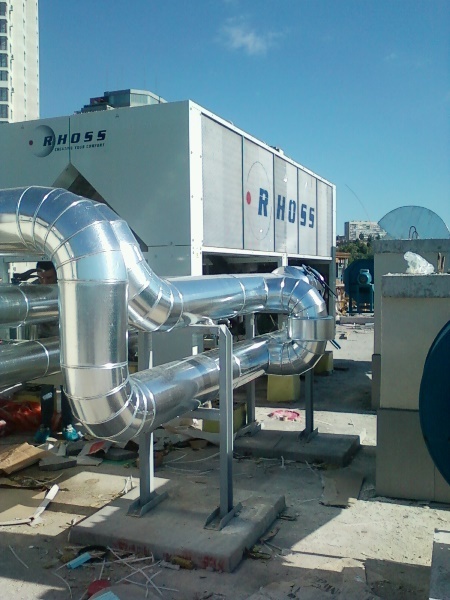 If you address to our company you can be sure in the quality and timeliness of work performance, but it can also has in mind a flexible system of discounts and an individual approach to your project. 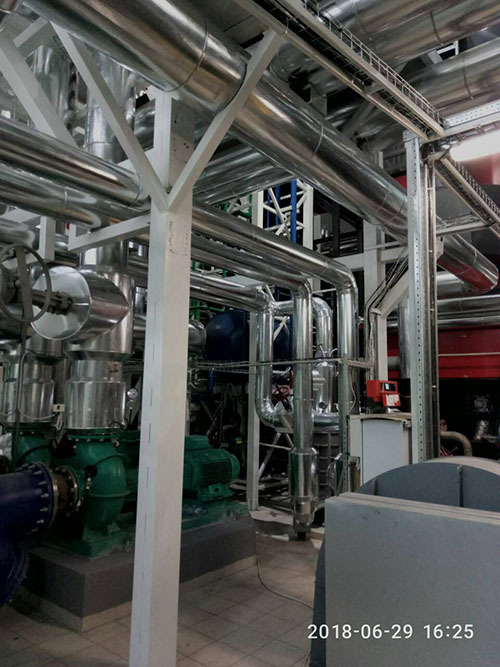 «Promteplozakhist» is a reliable partner in the realization of every project. 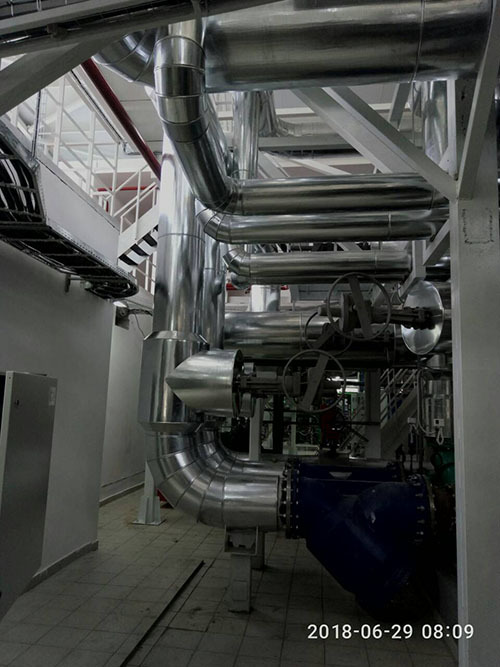 We will consult you and will render technical assistance on any matter of research and design phase to implementation. 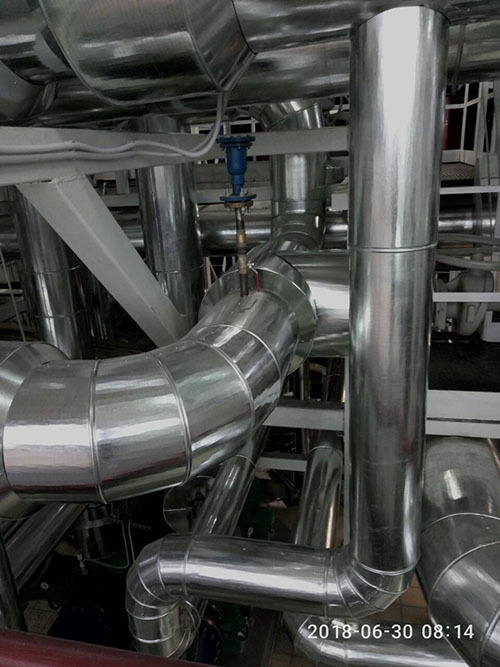 What is a Thermal Insulation of Pipelines? 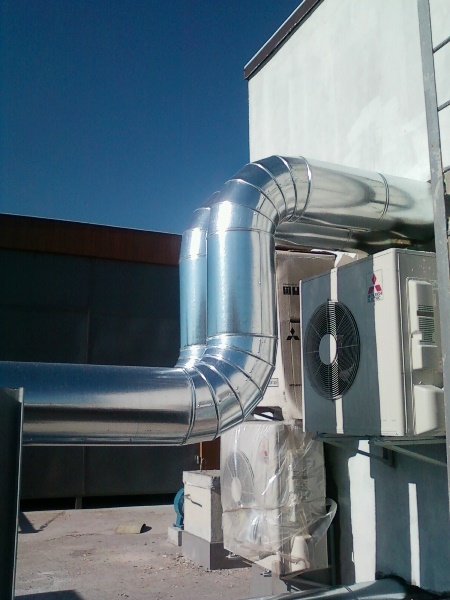 What Reasons to do it? 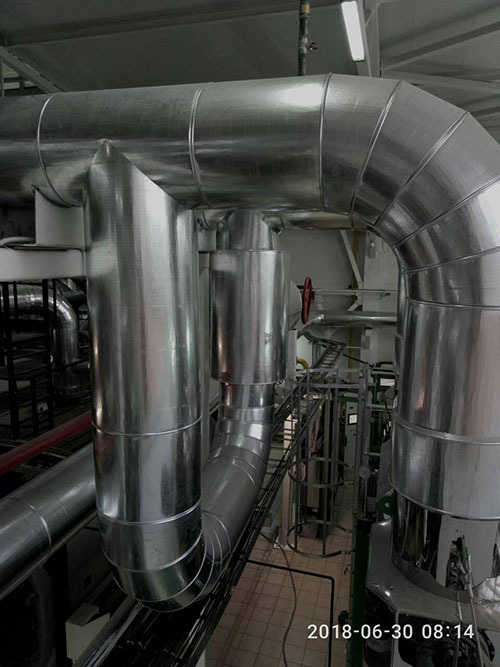 From the engineer and economic aspects, Thermal Insulation is often advisable or even essential to protect pipelines from heat losses and condensation. 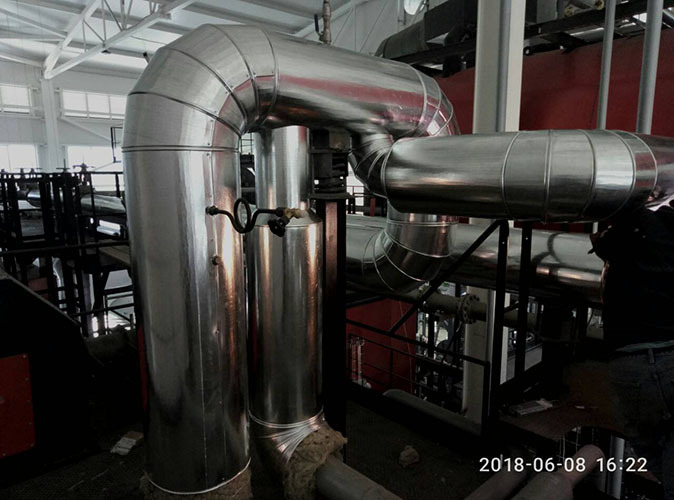 Thermal isolation of pipelines is performed in case when the heat loss is not regulated, but need to protect people from burns or reduce the heat in the room in accordance with occupational safety requirements. 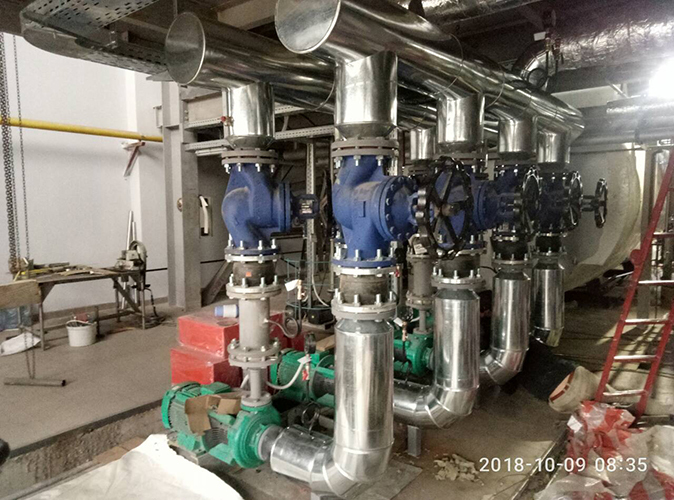 In this case sanitary norms and requirements have a clearly specified temperature which must be observed, when performing heat insulation of pipelines. 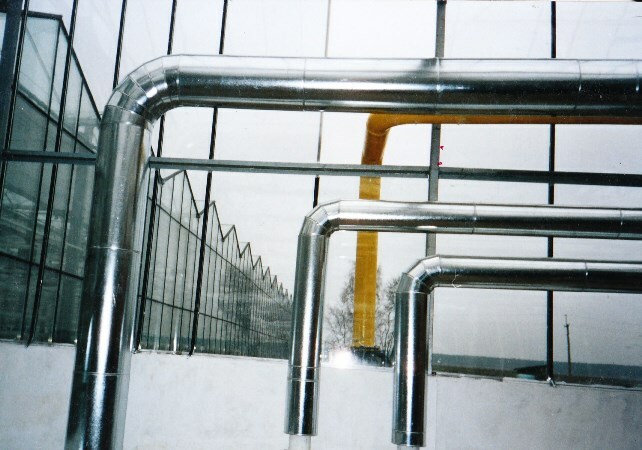 Thermal isolation of pipelines, which is located outdoors, is performed with the aim to prevent freezing of the liquid at the termination of its movement. 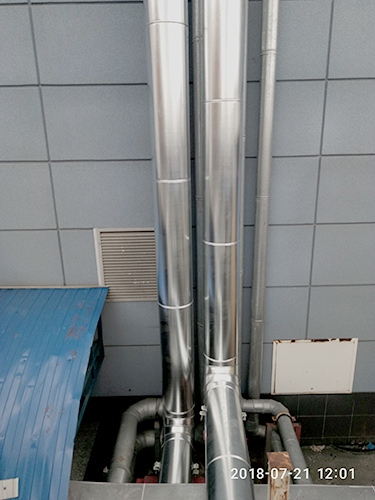 This is especially significant for small-diameter pipelines with small supply of accumulated heat. 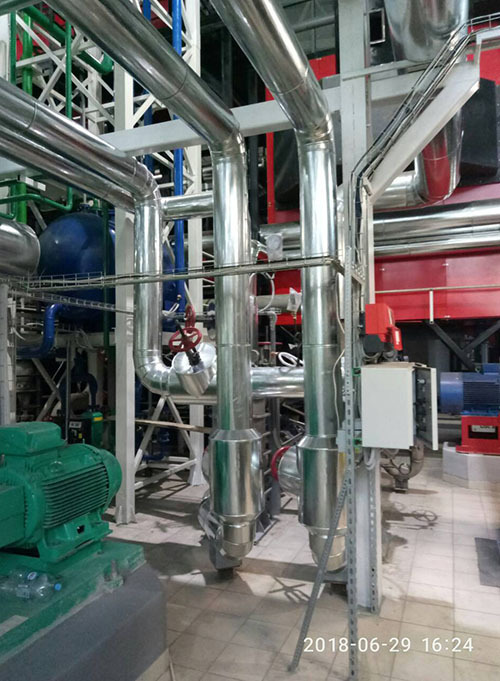 In accordance with the temperature of the liquid, thickness and material pipeline, parameters of transported liquid, wind speed and surrounding air temperature will be selected heat-insulating material. 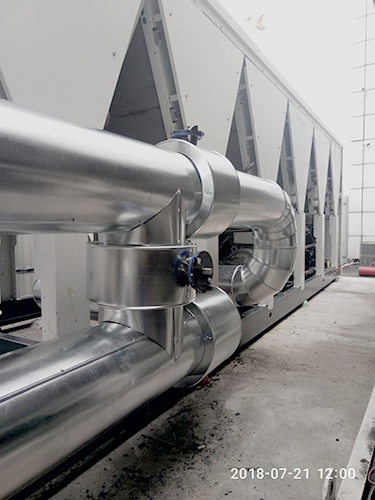 Higher density secure against freezing of liquid. 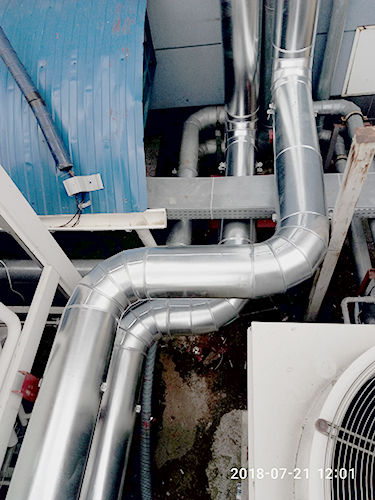 Likelihood minimization of freezing of cold water is application isolated non-metallic pipes. 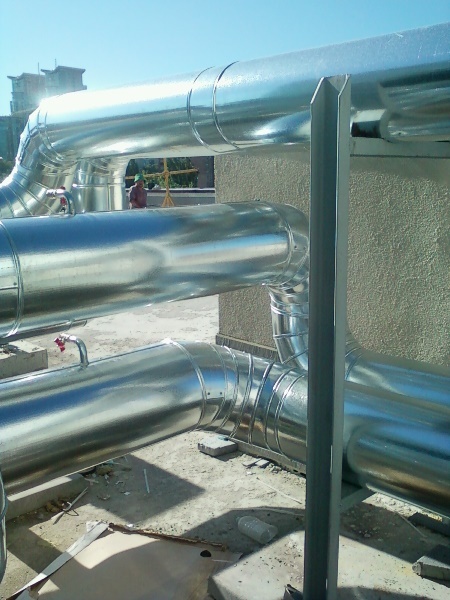 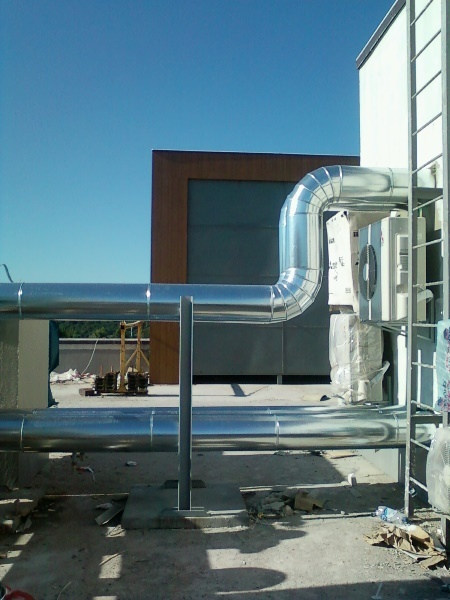 Pipelines, which are located indoor, are applied the insulation to prevent the condensation of moisture from the air. 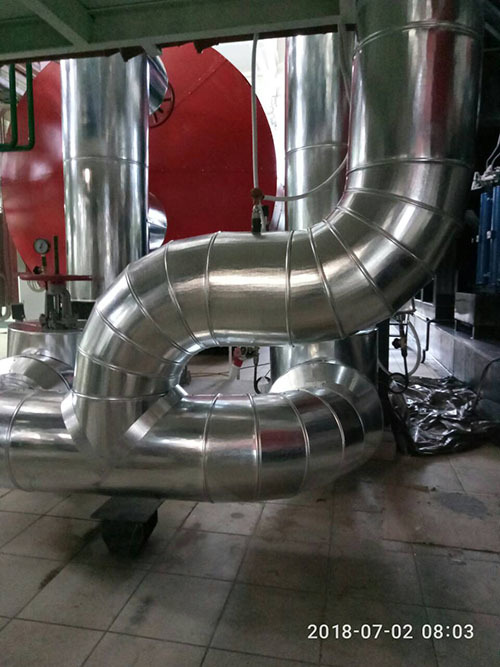 Air temperature and a kind of protective coating have an influence on the value of the thickness of thermal insulation layer. 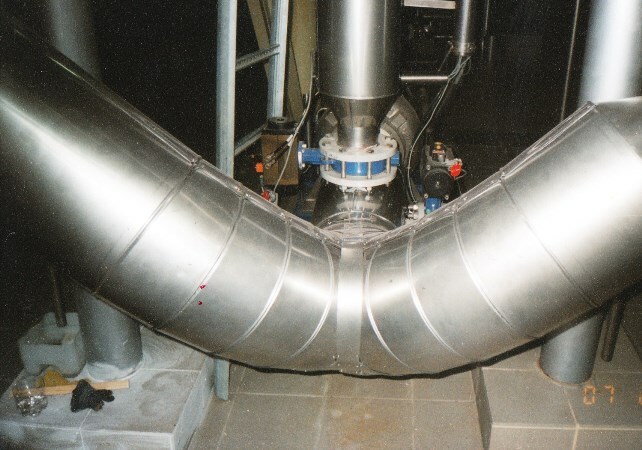 The estimated thickness of the insulation is significantly lower at use of coverings with high thermal emissivity (non-metallic). 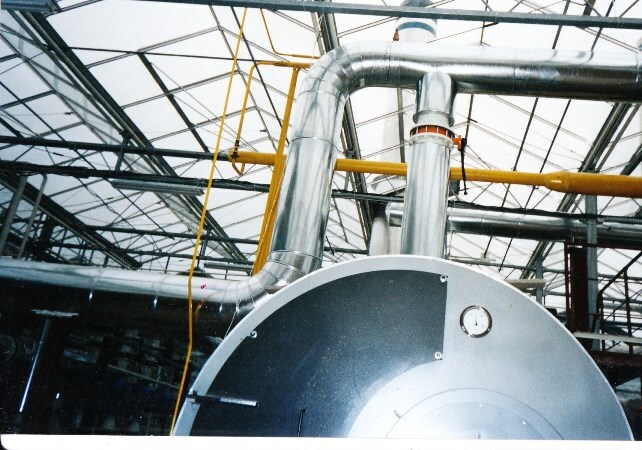 What materials are used for insulation work? 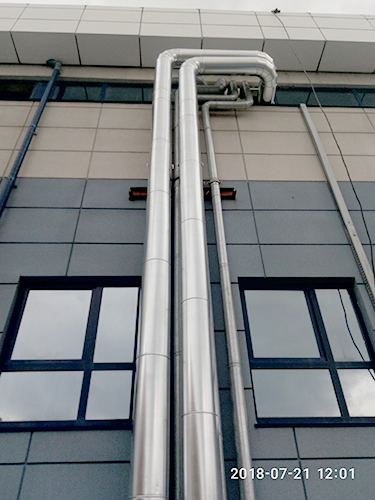 Universal material, which would be the best provide thermal insulation of all types of pipes today, does not exist. 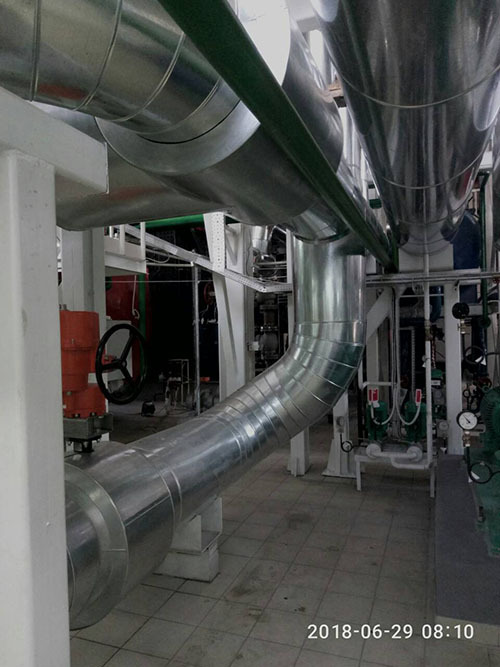 Widely distributed material for thermal insulation of pipelines is polyurethane finished products, that are the most economical and effective method. 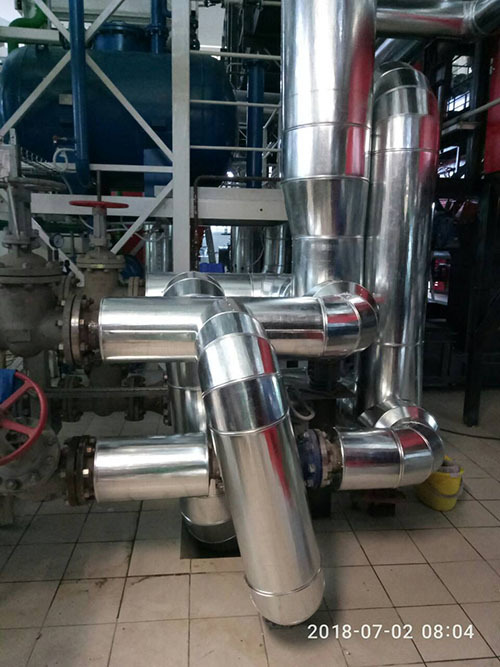 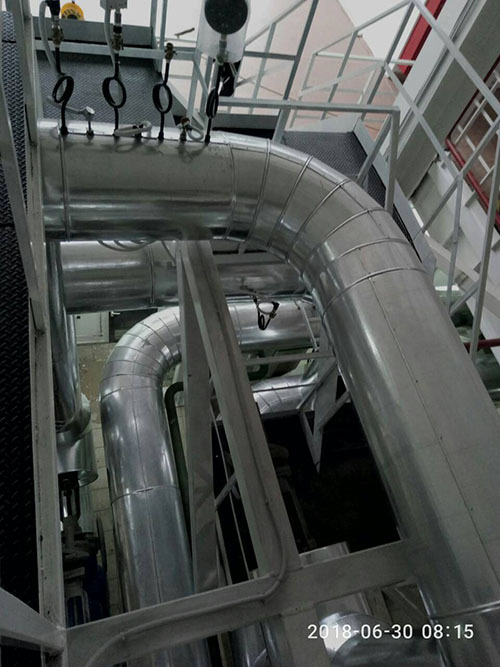 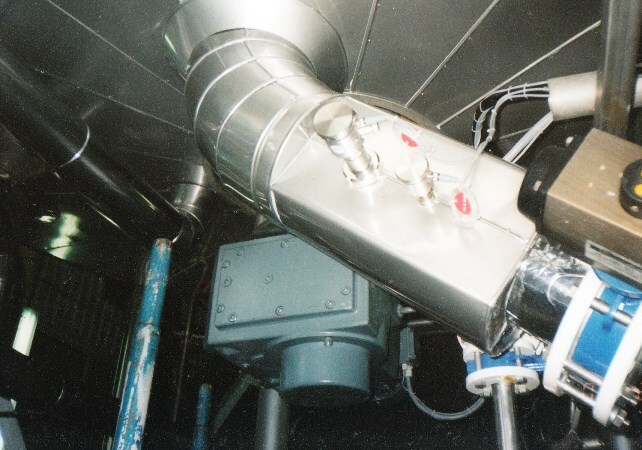 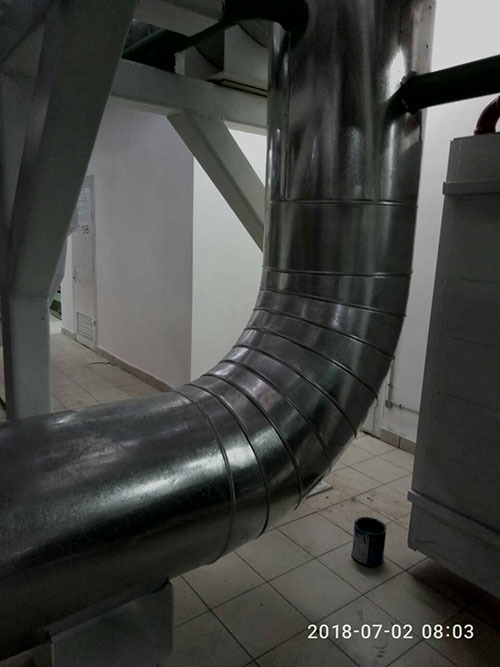 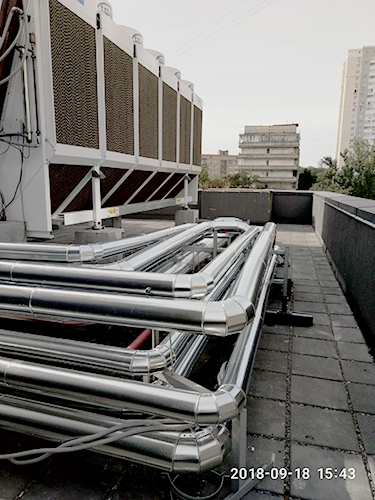 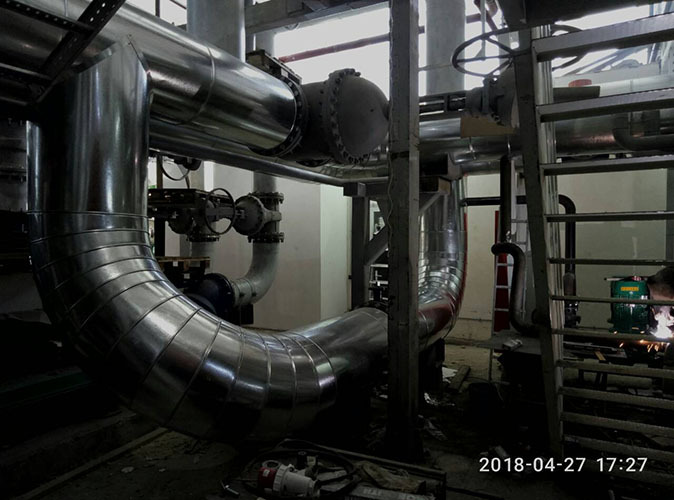 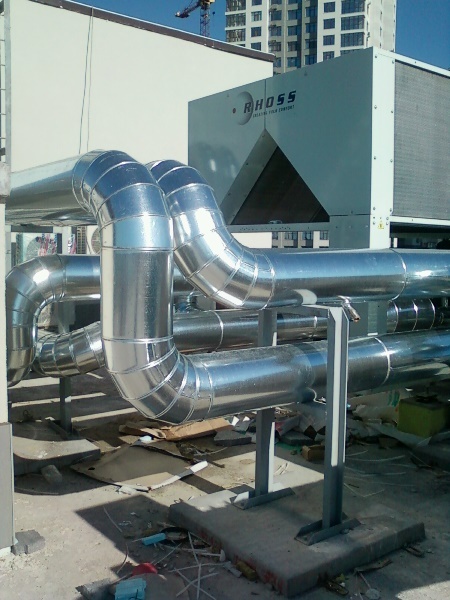 For each project the company «Promteplozakhist » uses a heat insulation material, which optimally provides all the necessary tasks heat saving and efficiency pipelines.